It demonstrates that Big Data Analysis opens up new research problems which were either never considered before, or were only considered within a limited range. In addition to providing methodological discussions on the principles of mining Big Data and the difference between traditional statistical data analysis and newer computing frameworks, this book presents recently developed algorithms affecting such areas as business, financial forecasting, human mobility, the Internet of Things, information networks, bioinformatics, medical systems and life science. 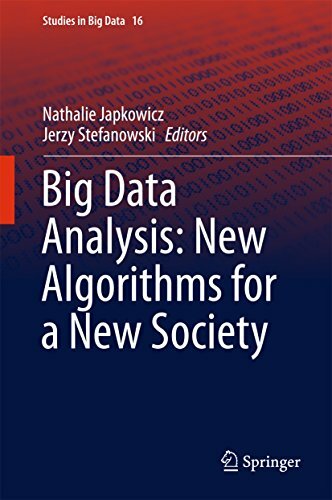 It explores, through a number of specific examples, how the study of Big Data Analysis has evolved and how it has started and will most likely continue to affect society. While the benefits brought upon by Big Data Analysis are underlined, the book also discusses some of the warnings that have been issued concerning the potential dangers of Big Data Analysis along with its pitfalls and challenges.